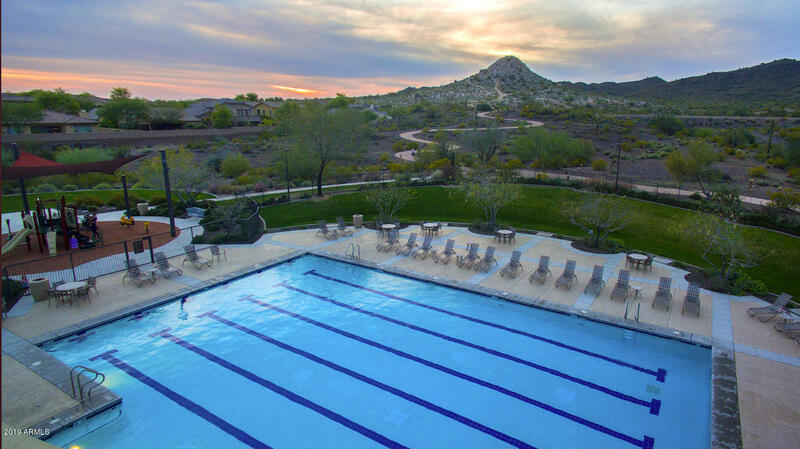 Named America's Best Master Planned Community by the National Association of Home Builders, this community is located in Peoria, just northwest of Phoenix and close to all the Valley of the Sun has to offer. The 7,100-acre community features a golf course, an age-restricted neighborhood called Trilogy at Vistancia and Vistancia Village, a family neighborhood. Located in the Trilogy neighborhood, the Kiva Club features the Alvea Spa and Cafe Solaz and provides a gathering place for residents. It also has the Discovery Trail, a 3.5 mile path that links neighborhoods to the community's elementary school. 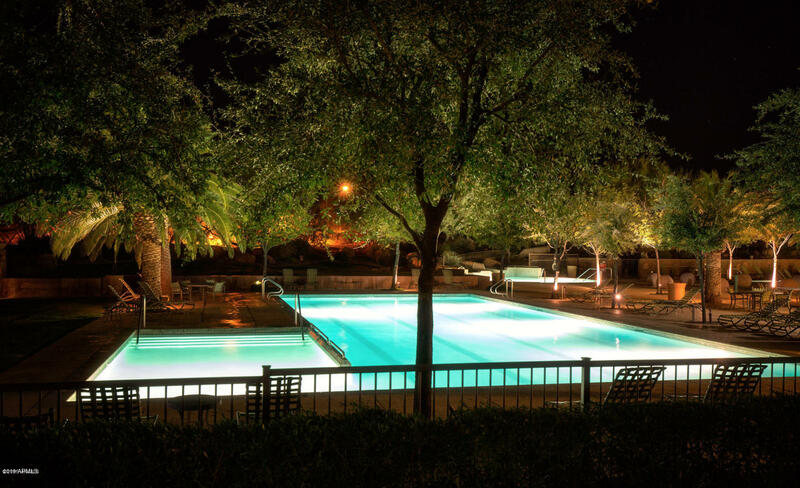 Other amenities include Cottonwood Park, with play structures, swing sets and a picnic area; Aquatic Park, with three swimming pools and two waterslides and Mountain Vista Club, with an indoor gym, stadium tennis complex, game lawn and play areas. To further promote the sense of community, activities include a mother's group, scrap booking club, basketball teams, classes, movie nights and evening events featuring food and games from different areas around the world. Trilogy Golf Club, designed by Gary Panks, offers a great golf experience for all players with some of the best greens in the Valley. 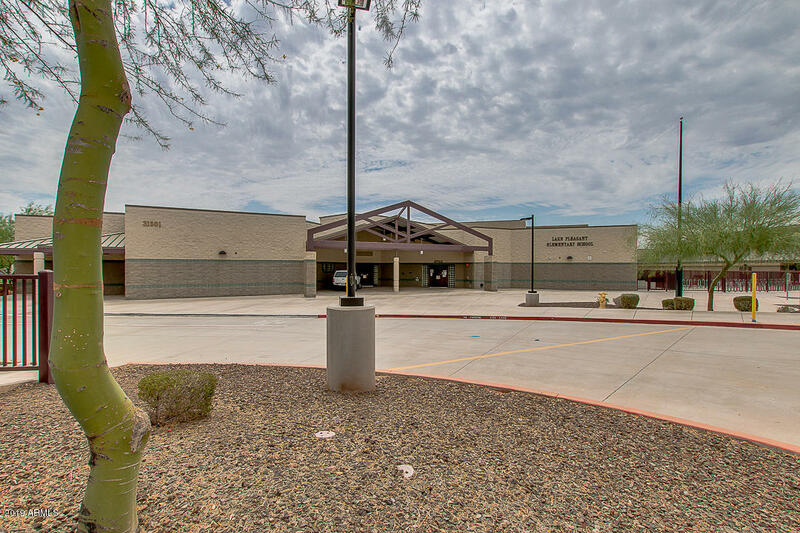 As part of Peoria Unified School District, Vistancia's first of five school sites is currently under construction. An additional six million square feet of mixed use and commercial space will be home to a variety of businesses including grocery stores, banks, restaurants, gas stations and shopping. 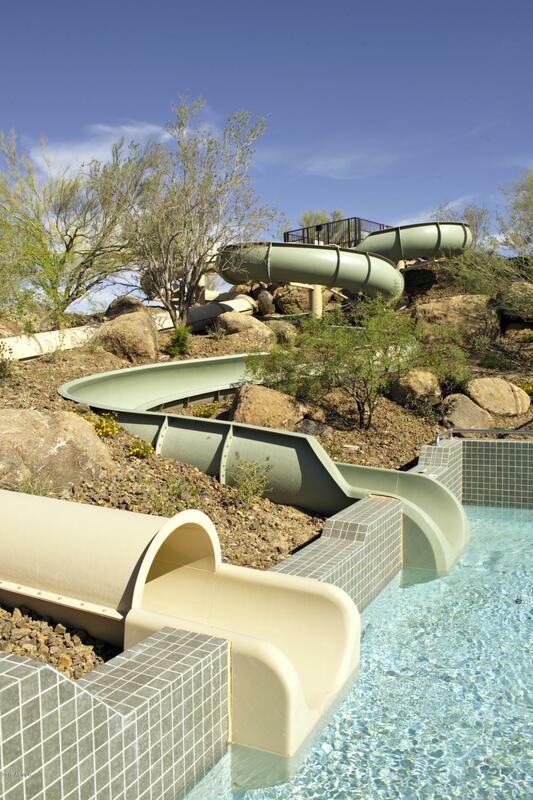 The community offers the best in Arizona living, redefining what makes a great community. Peoria real estate options in Vistancia include single-family detached homes for sale.